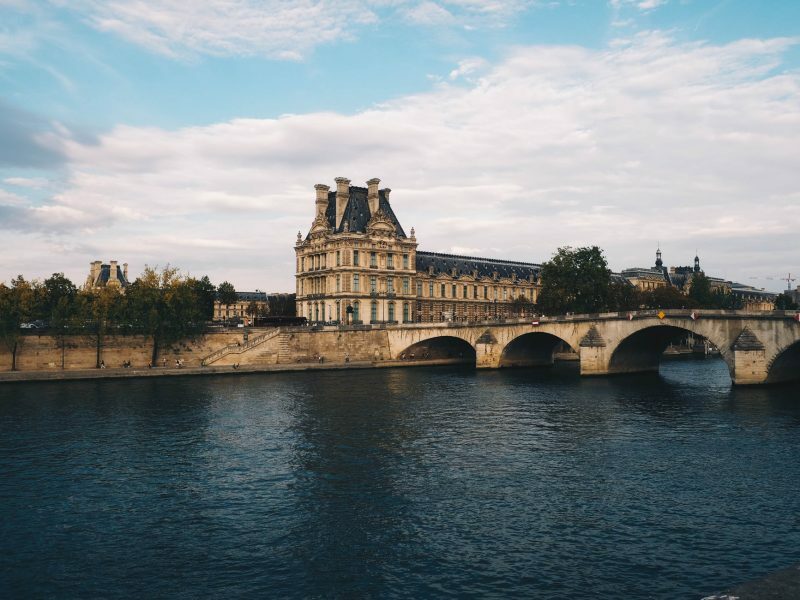 If you spend any time in Europe, you’re bound to see a few castles. 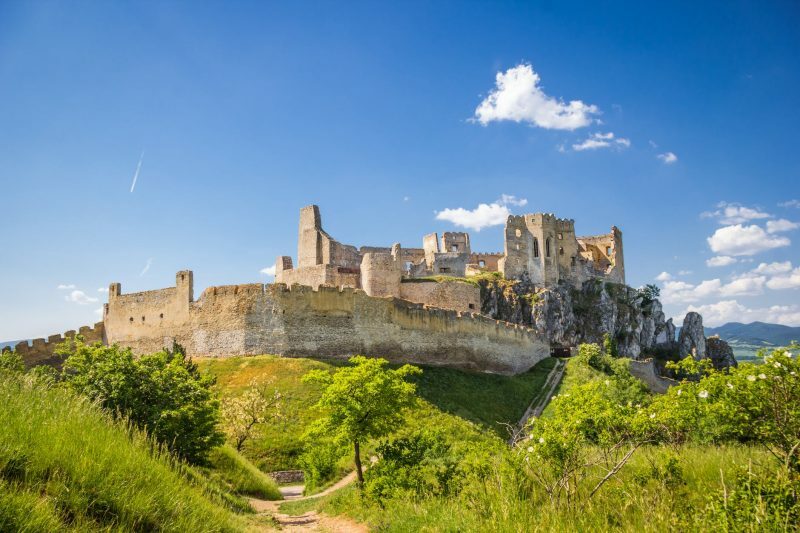 These architectural masterpieces were the epitome of medieval warfare and provided the lord of the castle with a defensive stronghold that could be used to defend roads and territory for the king he served. 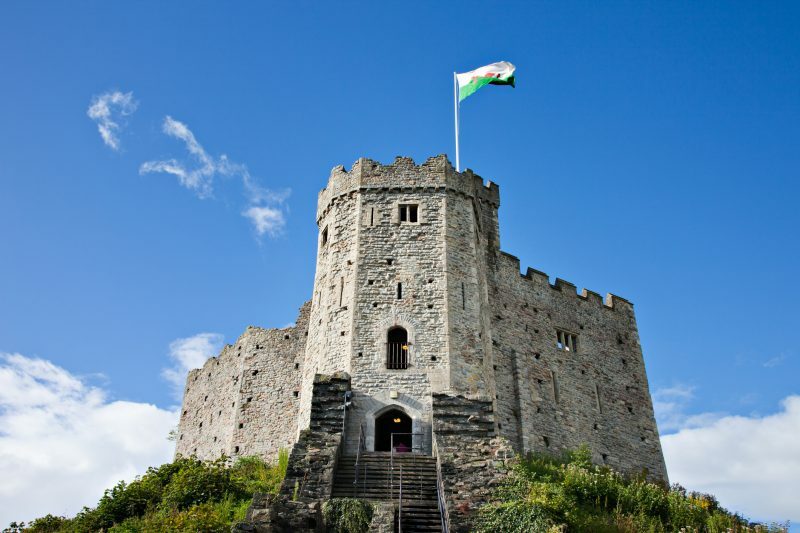 More than a home, the castle was a war machine, carefully and specifically designed to allow a small number of defenders to hold off a larger number of attackers. We don’t have many castles here in the United States, but we can see many of the same principles of design used in early forts. Fort Ticonderoga, located on the banks of Lake Champlain on the border between New York and Vermont, is a prime example of this. Although never used to house a noble lord and his family, it served to protect a portage on the narrow water highway connecting New France (Canada) with Britain’s American colonies. Must of castle warfare devolved into sieges, with the attackers surrounding the castle in the hope of blocking off supplies and starving the defenders out. This met with varied rates of success depending on how well provisioned the castle storerooms were and whether they had a good well inside. More than one siege that was on the brink of success was foiled by rain providing the defenders with much-needed water. During the height of the Middle Ages, castle technology reached its pinnacle. Engineers contracted to build castles combined a number of defensive measures together into what we know of as a castle. Interestingly enough, many of those same defensive principles still apply today. Castles were always designed with a multi-layered defensive network. The idea was to force the enemy to fight a number of separate battles, each of them to gain another portion of the defenses. In this way, the enemy could be worn down while messengers were sent to the king and neighboring lords to seek assistance. Generally speaking, the first layer of defense was actually outside the castle walls and consisted of a low wall that blocked the most likely avenues of attack. This would be the first place for the armies to clash and take each other’s measure. It also made it harder for the attackers to bring siege engines with them and forced them to build many on site. A battle at the outer wall also gave the peasants a reprieve, in which they could get into the castle for protection and to take part in its defense. In addition to this wall, there was the outer wall of the castle itself: the main defensive wall. There would be towers and bastions along this wall providing the defenders a place to fight from and attempt to deny the attackers the ability to raise ladders and siege engines. These towers would often be topped by projectile weapons, predominantly used against the attacker’s projectile weapons (catapults and trebuchets), but also against towers that were used to scale the outer wall. Some later castles had bastions and towers that were actually outside this wall and connected by only a narrow walkway that could be removed if the enemy gained control over these outer defenses. Following in this style, Fort Ticonderoga has three diamond-shaped outer fortifications, which are actually separate from the main fort and must be captured before the fort can be. It was, of course, necessary to get inside the castle to defeat the defenders. One of the ways of doing this was to tunnel under the wall to weaken the foundations and cause it to fall. Moats were actually built to defend against this action, as the water in the moat would flood any attempted tunnels under the wall. At the same time, both dry and wet moats made it difficult to bring siege towers up close to the wall as they created a space where the towers couldn’t pass. In order to bring those towers all the way up to the wall, the moat would have to be filled in by a land bridge. Workers trying to do this would be under constant attack. The gatehouse was the strongest part of any castle with the most ways of counter-attacking the attackers. This is because the gate itself was the weakest point in the wall. Most attacks centered around gaining control over the gatehouse and, through that, gaining control of the castle itself. 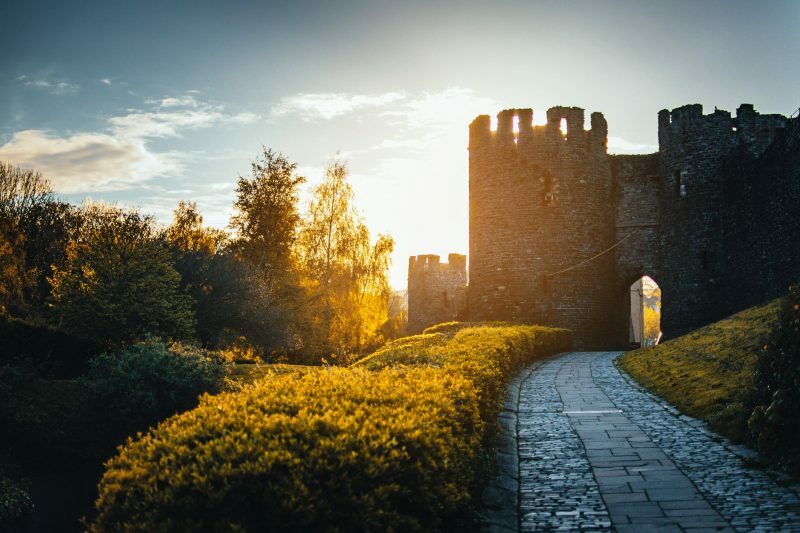 Strong gates, portcullis, and drawbridges were all part of the defenses built into the gatehouse in an effort to make it impossible to defeat. 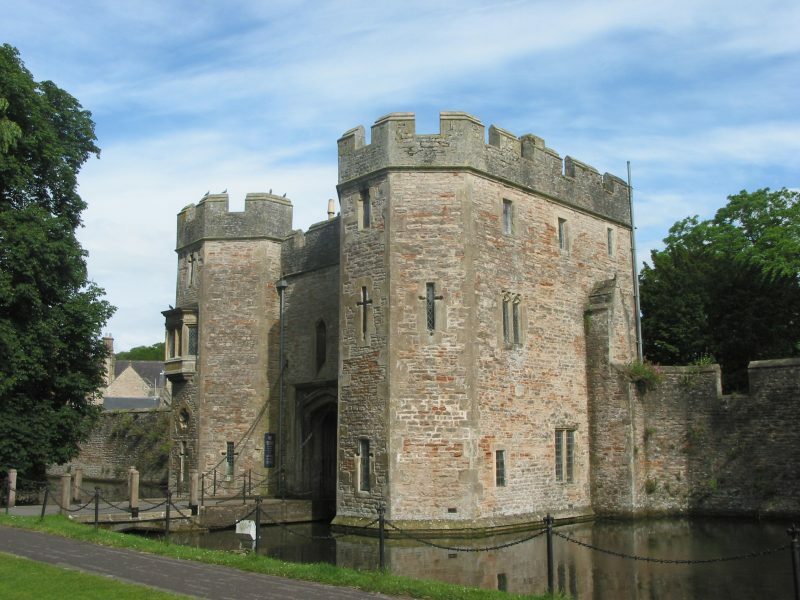 Yet, with enough time and a willingness to suffer enough casualties, attackers could always find a way to defeat the gatehouse, even if that meant filling the moat to make up for a raised drawbridge. Once the attackers had access to the gates themselves, victory was all but assured. Battering rams, often armored and with shielding to protect those who wielded them, were used to batter the gates and break the wood up. Even wood gates that were banded would eventually fail under this constant attack. While defenders could shore up the gates, barring them and putting logs behind them to brace them, there were always limits to what the gates could withstand. However, the defenders were not just limited to those passive defenses to protect their gatehouse. Typically, gatehouses were designed with a series of defenses such as boiling oil, pits that could be opened up to trap attackers, and firing positions that could be used to rain arrows and rocks down on those who made it through the outer gate. Even defeating the gatehouse didn’t guarantee a victory as there was still the castle keep to defeat. While some smaller castles used the gatehouse as the keep as well, larger ones had a separate fortified building for the keep. This was where the lord of the castle and his family lived, but it also housed the hall and other important functions of the state. Retreating to the keep usually meant that the battle was nearly lost, but the keep had its own tricks to protect the lord and his family. 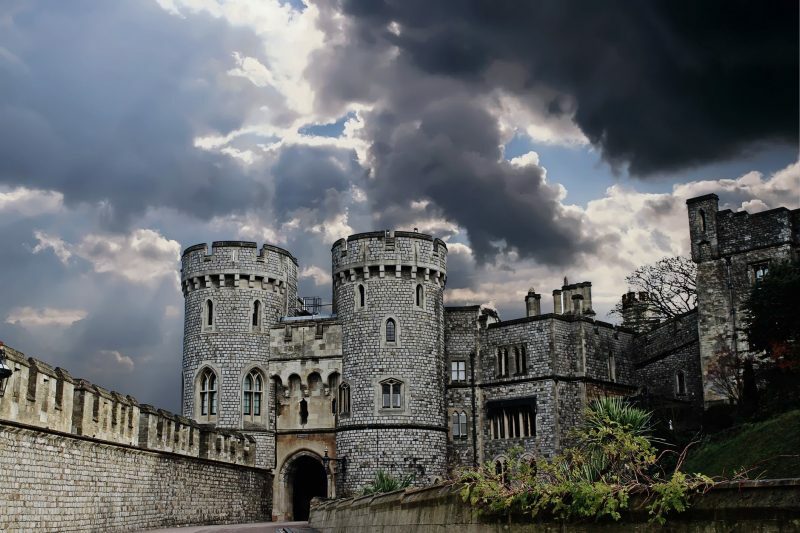 One of the most important of these was an escape passage of some sort, which would allow the royal family and their closest retainers to escape while their army made a last stand to protect them. Fighting positions on the towers are key to the defense. The walls and towers of the castle were studded with a variety of fighting positions. We’ve all seen pictures of battlements at the top of castle walls, which existed to provide archers with a shielded place to fire from. 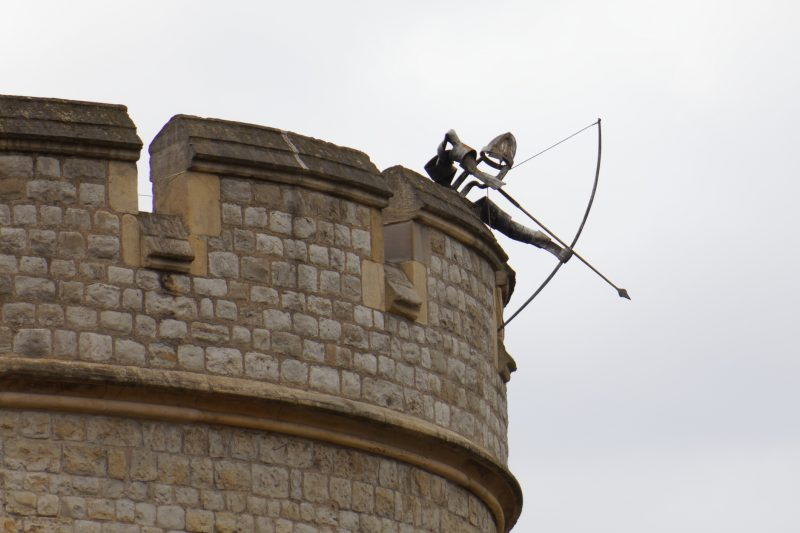 But there was a much better place for some of those archers. The castle would invariably have narrow windows that existed to be used as firing positions. The idea behind these windows was that the defending archer would have a wide field of fire that would be easy to work with as he could literally put his arrow into the opening and shoot at a wide variety of angles. However, anyone trying to shoot into that same slit would have a very narrow target to shoot through to have any chance of hitting the archer hiding inside that window. This was a definite advantage for the defenders. The water well is crucial to surviving the long siege. The storerooms, cistern, and well were particularly important castle components. As I mentioned in the introduction to this article, many attacks against castles became lengthy sieges intended to starve the defenders out. With no means of resupply, they were directly dependent upon how much food and water they had stored in those storerooms. 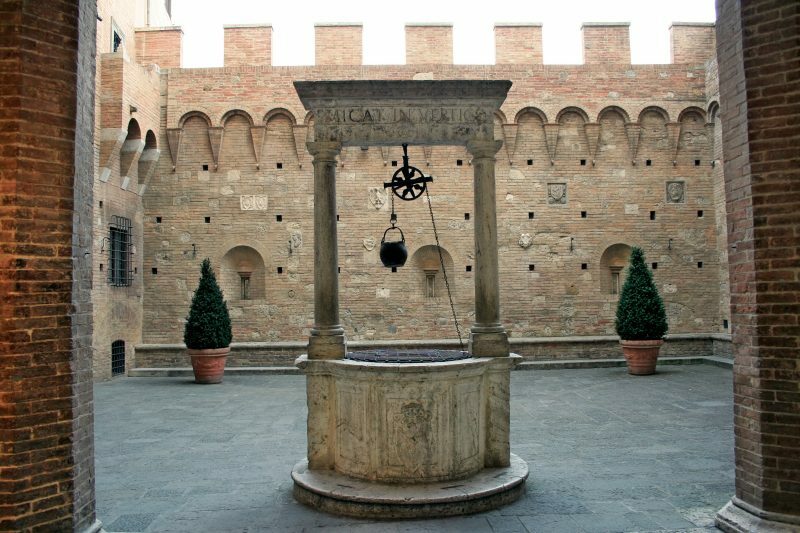 The best castles also had their own wells that provided a constant supply of water to the defenders.